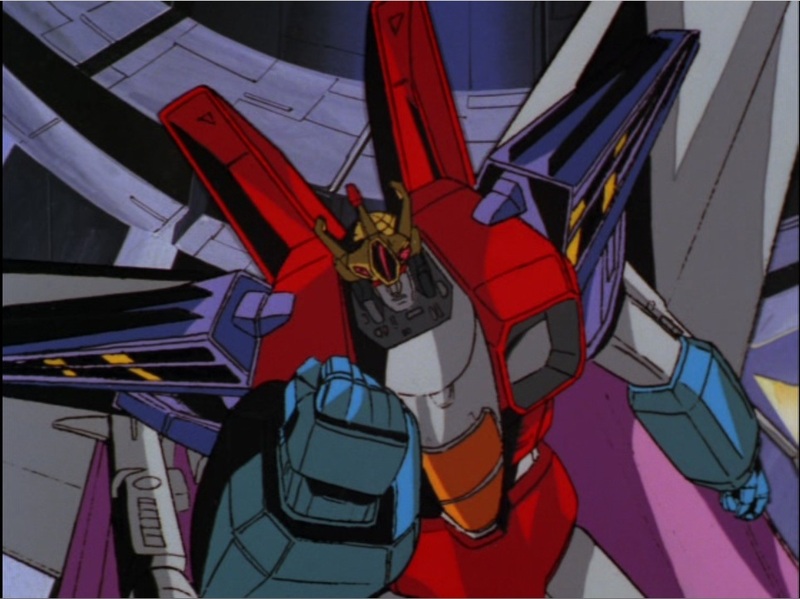 Starscream, oh how trecherous he is. So much that in the Transformers Prime Series, Megatron actually said that he would rather have Starscream on his side than against him. I got a good chuckle out of that. After I made this track, back in 2013, the first thing that came to me for its title was: Starscream!